We are a creative agency specializing in design, website development, SEO, and marketing & communications strategy. Nisse Designs provides expertise and a full range of services in the fields of Creative Brand Strategy & Design, Marketing Communications, and Website Development & Search Engine Optimization/Marketing (SEO & SEM). Our principals are experienced media professionals each with more than 25 years experience across all industries. Our team includes award-winning designers, whose campaigns have been highlighted for excellence within the field of design. 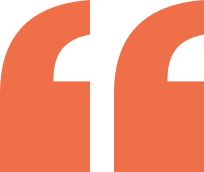 We’re here to support your projects relating to marketing, design or web – no matter the complexity – from conception to completion, and will remain your loyal support team for all of your digital and creative needs. 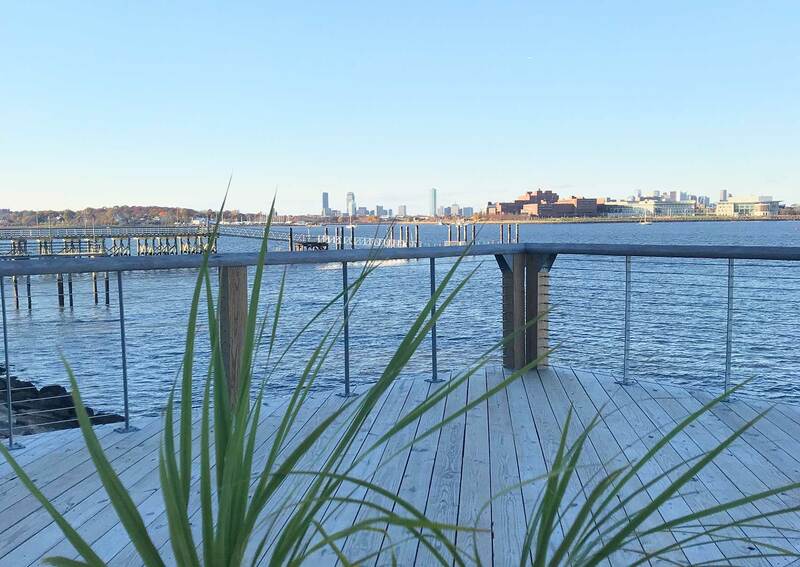 Our team members work in a modern, collaborative environment at their Marina Bay offices in Quincy, Massachusetts. Whether you are ready to build a comprehensive marketing plan, enhance your brand identity, or develop and grow your online presence, Nisse Designs takes great pride in attention to detail and developing a clear understanding of our clients’ business goals and target audiences. We aspire to grow long-term relationships with our clients and are available to provide our clients both on-call monthly service partnerships or project-based commitments. The key to any successful business model is thoughtful planning. Understanding how a clear marketing plan can impact your business model as a whole gives you the advantage. With a passion for design, The Nisse team will ensure brand consistency while crafting the differentiating results that will make your company’s identity stand out in any crowd. Our experienced designers and web developers build beautifully crafted websites that meet all of today’s standards in web design and development, and are fully optimized for best search results. 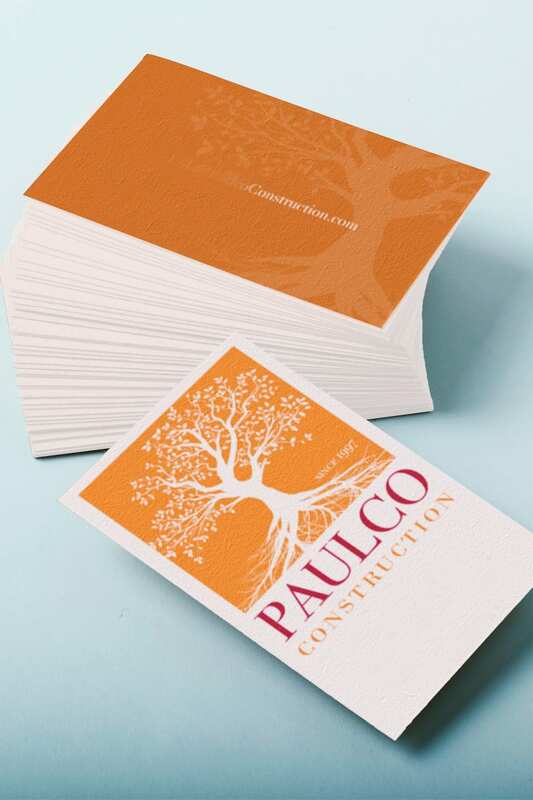 We offer creative solutions in all areas of print and digital media design. 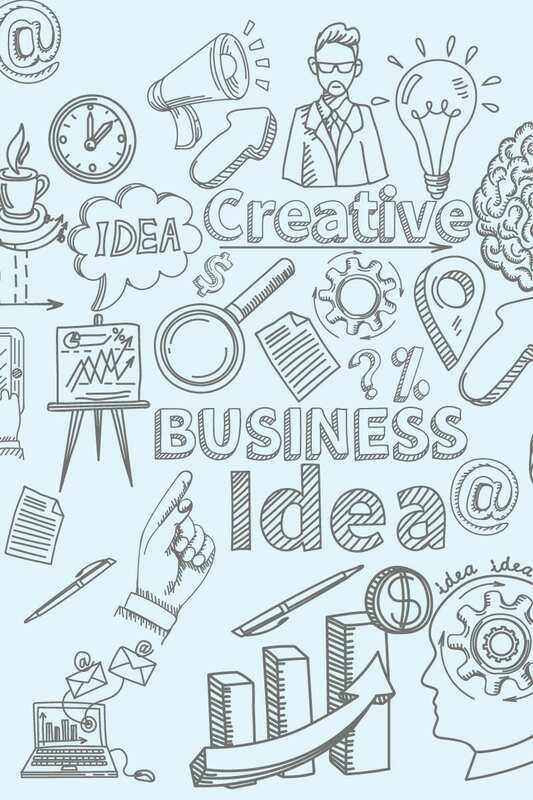 With more than 25 years of combined experience in the industry, our team is well equipped to handle creative of any type, from illustration to corporate presentations. Nisse Designs provides comprehensive marketing, web, and design services for businesses across an array of industries. Our adaptable team is comprised of top-tier talent who are able to work easily within the parameters of in-house marketing boundaries, but with the benefits of an outsourced perspective. Clients can benefit from either on-call service plans to meet any design or marketing needs or can rely on us to aptly tackle projects as they arise. Nisse has enjoyed working with a variety of clients throughout New England and across the country. A sampling of recent projects is highlighted below. 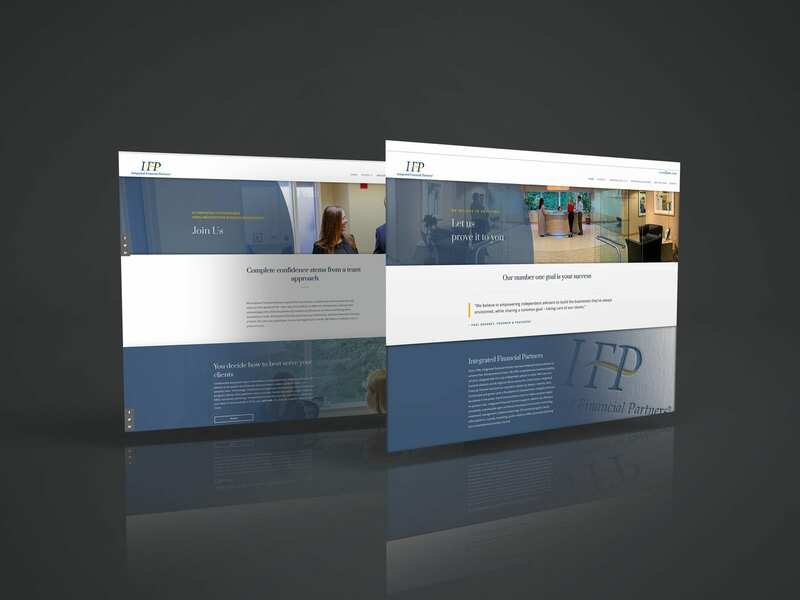 Nisse Designs recently worked with IFP (Integrated Financial Partners) to build a comprehensive SEO-driven website to highlight their core services and offerings. Nisse is ready when you are to take on your next business project. If you would like to learn more about our services, we invite you to reach out to us today. Specializing in rare disease, Boston Biotech Clinical Research (BBCR) works with biotech, pharmaceutical, device companies, investors, and regulatory bodies to streamline the clinical trial process. 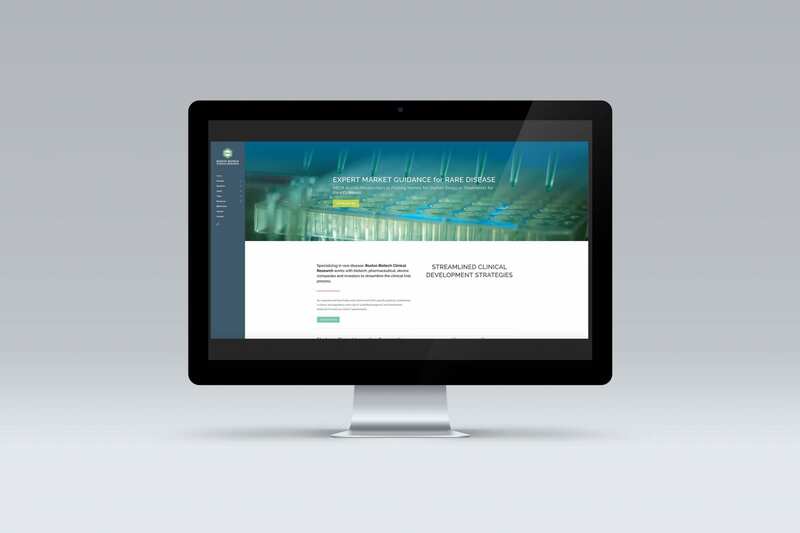 Nisse assisted BBCR in all aspects of the company’s new website, including keyword research analysis, site hierarchy and development, and content creation. We continue to provide content and direction to drive this powerful site. Complex in nature and rich in detail, Nisse Designs was proud to be a part of this important project from conception to completion. 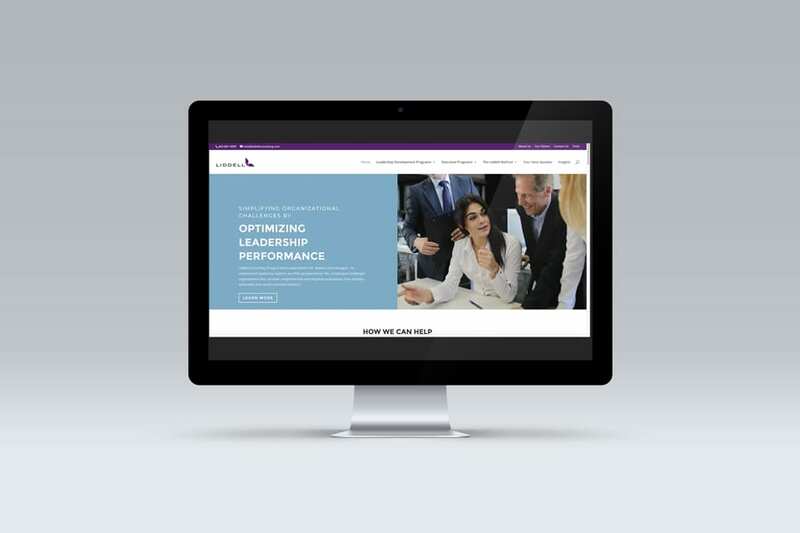 Armed with a new brand identity, but in need of a more modern and cohesive online presence, Liddell Consulting Group (formerly Skye Business Solutions) was interested in streamlining their existing website to promote their new direction and core services. 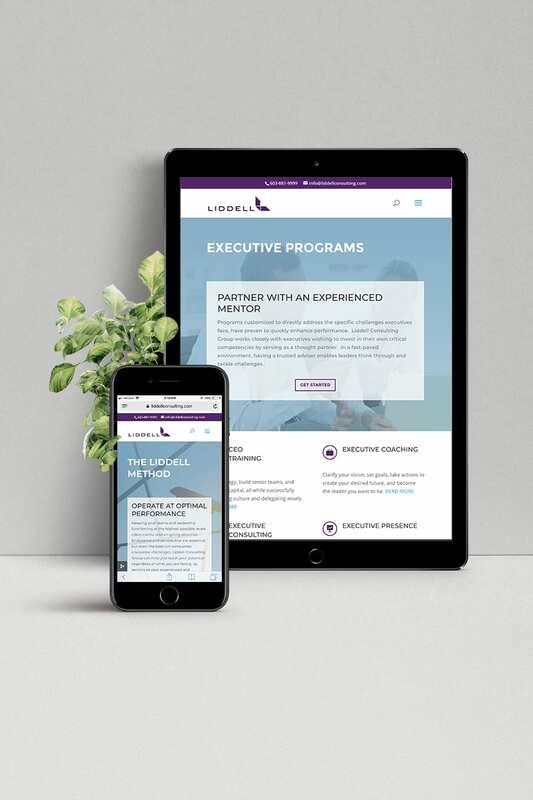 In addition, Nisse helped to develop new collateral for the myriad of materials used for Liddell’s leadership consulting programs and courses. The Nisse Designs team developed both a new set of print and online materials, in addition to a fully responsive website that both showcases the new brand and offers a customized high-end Content Management Publishing tool. Posting content is fully automated to consistently post across all social media platforms with the click of a button resulting in higher traffic and lead generation. Our team continues to provide partner-level marketing consulting for Liddell. 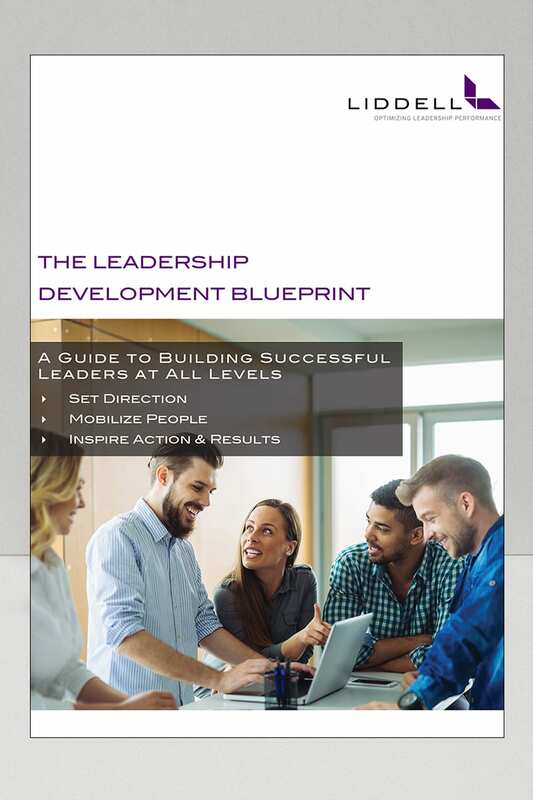 Liddell Consulting Group works with leadership at all levels to identify and analyze underachieving performers and processes uncover opportunity for growth. 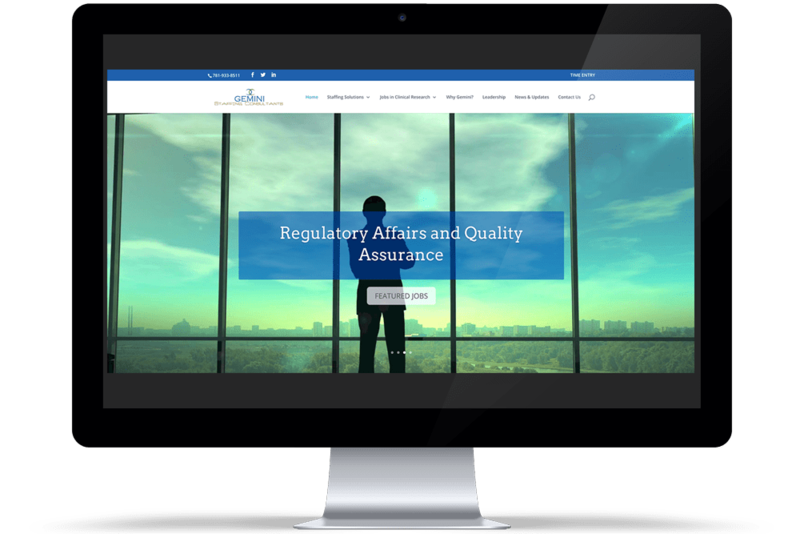 “I contracted Aimee to do a complete overhaul of our website late last year, and I could not be more pleased! She was an absolute pleasure to work with and she is truly an expert in her field. She walked me through all the pros and cons of certain functionality and content while always keeping my budget in mind. Ultimately, I received exactly what I was looking for and within my budget. Todd Ryan, Principal & Founder, Gemini Staffing Consultants, Inc.